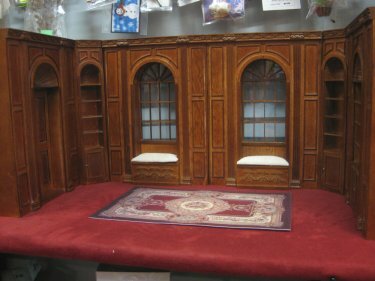 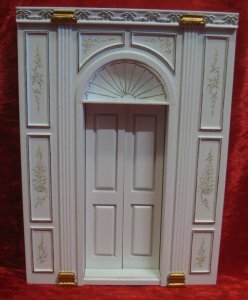 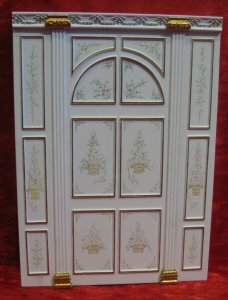 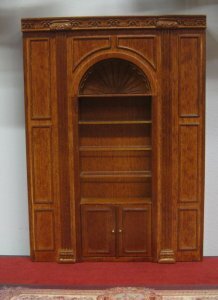 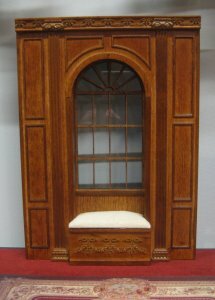 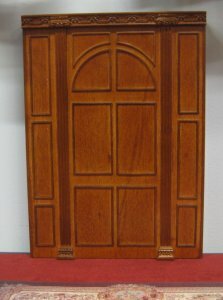 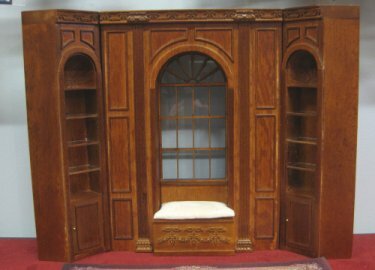 Dollhouse interior design items such as Wall Panels, Curtains etc. 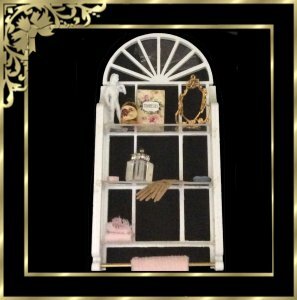 Put the finishing touches to your dollshouse. 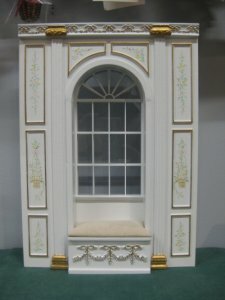 1/12th scale miniature dollshouse item. 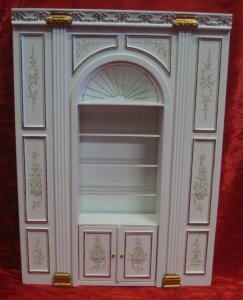 This unit is 9 1/2 inches tall with a width of 6 7/8 inches.